“We will fight you from the mountains / and we will fight you in the streets / and we will fight you from the valleys / you cannot take what isn’t yours.” The words that open “Torches and Pitchforks,” the first song on the latest album by Cracker, set the tone for a politically charged journey from one of the most liberal cities in America to one of the most conservative. Berkeley to Bakersfield is a double album, organized with more rock influenced songs on the first disc, titled “Berkeley” and the songs with a heavier country tinge on disc two, labeled “Bakersfield.” These distinctions reflect the political ideologies and musical influence of the cities for which they are respectively named. 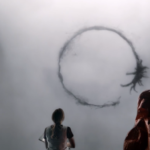 Both are located in California, less than 300 miles from each other. 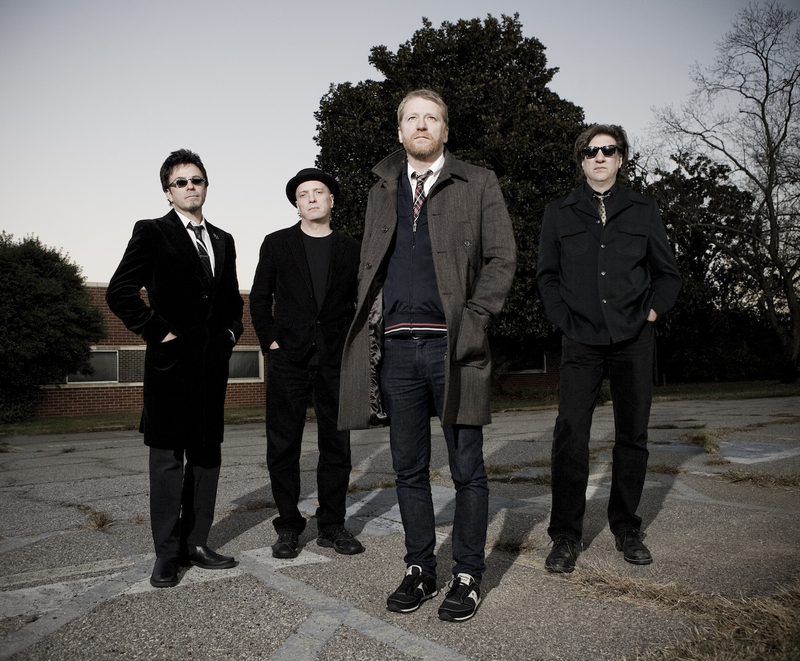 Vocalist David Lowery, also the founder of sister band Camper Van Beethoven, has been an outspoken critic of the compensation artists receive from streaming companies such as Pandora and Spotify, so he is no stranger to mixing politics and music. The “Bakersfield” half of the album was recorded with a set of studio musicians, and is aligned with the twangy country sound for which its namesake city is known. 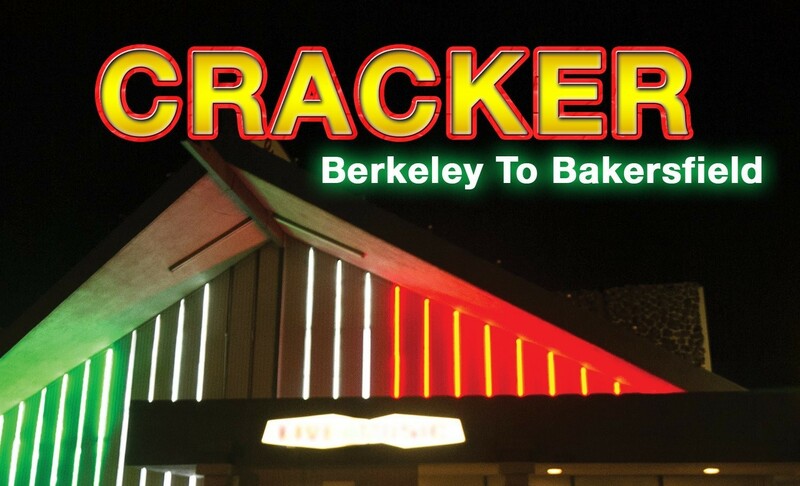 There has always been a country influence in Cracker’s sound, but this set of songs is certainly the farthest they’ve ever explored that influence. Slide guitars, slap-back echoes and sparse instrumentation will take listeners’ minds to an old country & western bar when they listen to songs like “King of Bakersfield” and “California Country Boy.” This disc is much less political, and more about conjuring up images of road trips, outlaw fugitives and lost loves. Songs like “Almond Grove” and “When You Come Down” bring back memories of the Rolling Stones’ country-ish period around their Beggar’s Banquet and Let It Bleed albums. 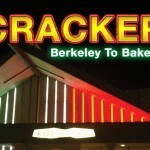 Start to finish, Berkeley to Bakersfield may be the strongest set Cracker has put out in awhile, and that this is a band that still has lots of great material left in them.